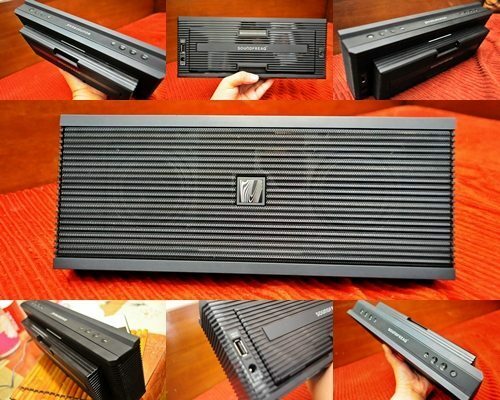 Looking for a portable, durable and good quality Bluetooth speaker? 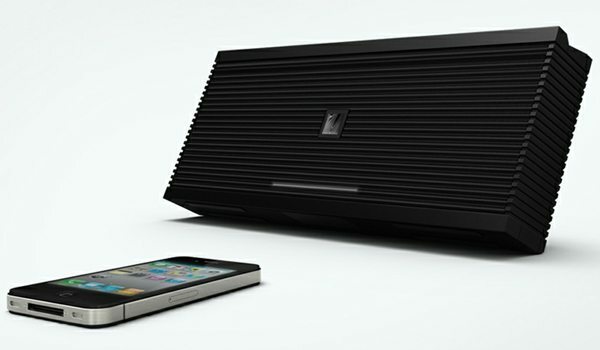 Then it’s time for you to try this new Soundfreaq Sound Kick Speaker. As a music lover, myself, I can attest to the fact that this speaker is amazingly functional, in the true sense of the word. For as low as Php4,950, you get to have a handy speaker that offers superb sound quality as compare to other portable speaker of its kind. 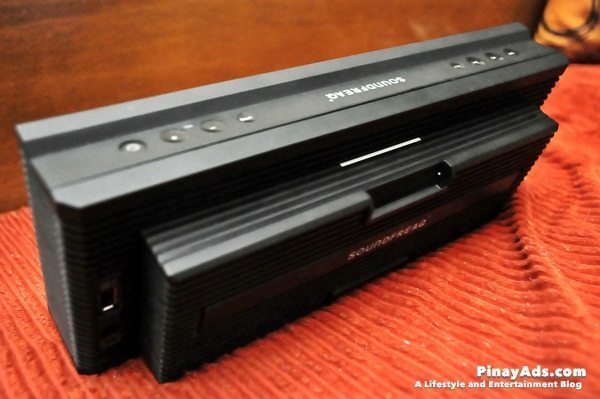 Because it has a rechargeable battery, you can surely bring it anywhere, anytime. No more need to plug it in a socket, plus no messy wirings to keep. 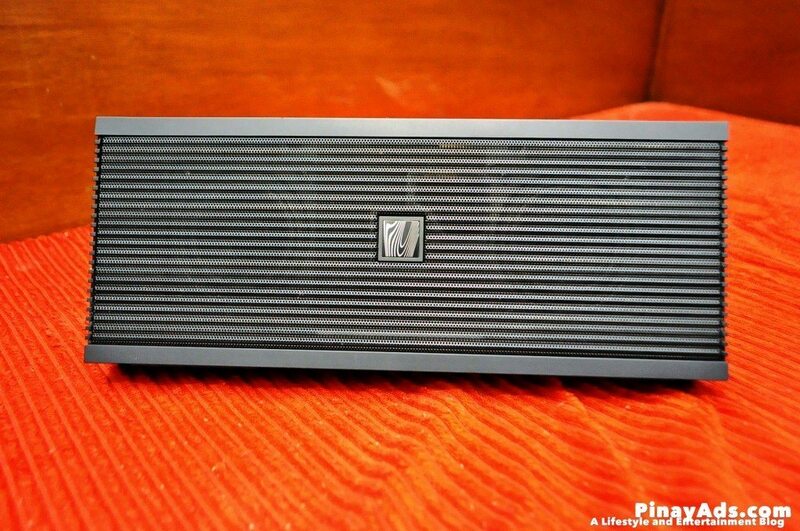 Sound Kick Speaker is somewhat like Sound Platform but a little bit smaller, thinner (10.5” x 4.2” and lighter (around 1.6 pounds) making it easy to carry all the time! 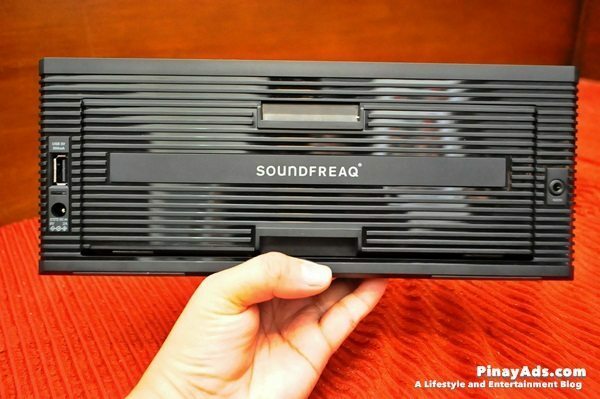 Soundfreaq Sound Kick Speaker is made of durable plastic materials and steel coating for the front grille. What’s more interesting is that its back chamber can be extended to offer enhanced acoustic experience plus it serves as its stand. Really functional. 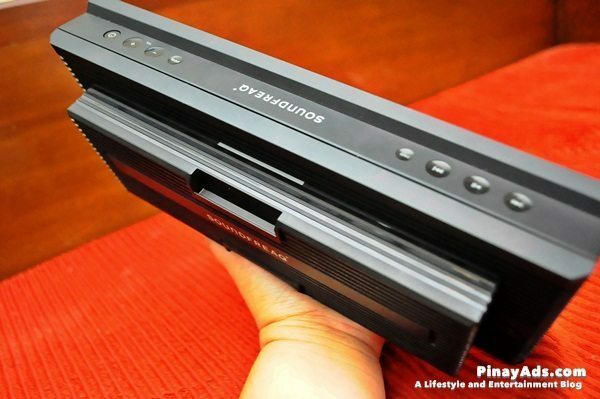 In addition to the features mentioned, Soundfreaq Sound Kick Speaker has a standard 3.5mm line-in jack, which means that it can be used for any device that has a standard headphone jack. Also, it has a Stream Bluetooth wireless with any A2DP compatible device such as iOS, Android, Blackberry and other similar gadget, plus a Soundfreaq Remote Control app for iOS and Android devices, so you don’t need t worry if you own one of these devices. Overall, the Soundfreaq Sound Kick portable Bluetooth speaker is a good value, with an attractive design and good performance for its size. Soundfreaq Sound Kick Speaker is now available at leading stores nationwide like Astrovision, Beyond the Box, Buzz, Digital Hub, Digital Walker, Gadgets in Style, GUI, iCenter, iGig, iStore, iStudio, Listening Room, Listen Up, Power Hub and Technoholics for low as Php4,950.